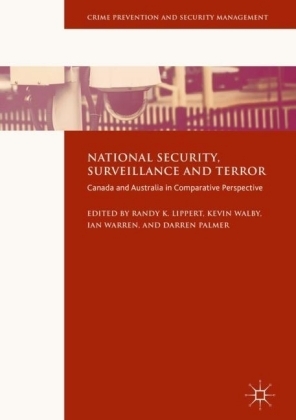 This edited collection brings together leading scholars to comparatively investigate national security, surveillance and terror in the early 21st century in two major western jurisdictions, Canada and Australia. 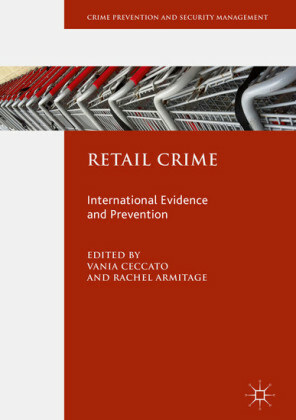 Observing that much debate about these topics is dominated by US and UK perspectives, the volume provides penetrating analysis of national security and surveillance practices in two under-studied countries that reveals critical insights into current trends. 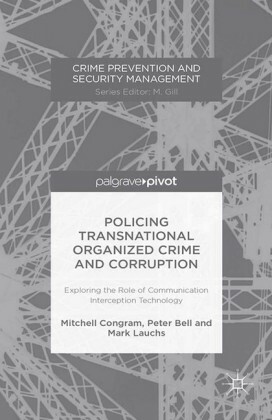 Written by a wide range of experts in their respective fields, this book addresses a fascinating array of timely questions about the relationship among national security, privacy and terror in the two countries and beyond. 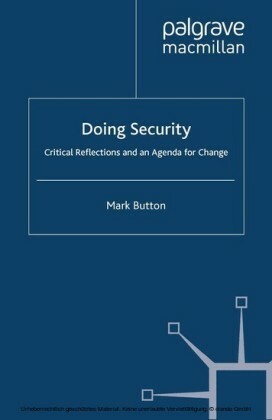 Chapters include critical assessments of topics such as: National Security Intelligence Collection since 9/11, The Border as Checkpoint in an Age of Hemispheric Security and Surveillance, Unmanned Aerial Vehicles and Law Enforcement, as well as Federal Government Departments and Security Regimes. 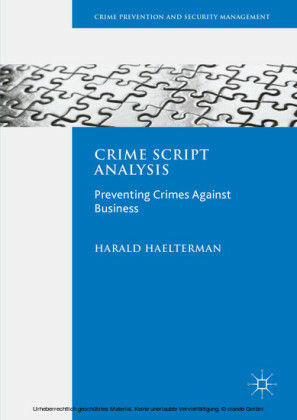 An engaging and empirically driven study, this collection will be of great interest to scholars of security and surveillance studies, policing, and comparative criminology. Randy K. Lippert is Professor of Criminology at the University of Windsor, Canada, specializing in policing, security and urban governance. Kevin Walby is Chancellor's Research Chair and Associate Professor of Criminal Justice at the University of Winnipeg, Canada. 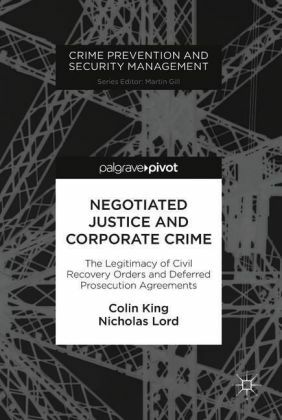 Ian Warren is a Senior Lecturer in Criminology at Deakin University, Australia, specializing in international and comparative justice, surveillance and comparative law. 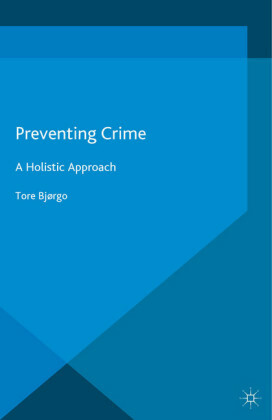 Darren Palmer is Associate Professor in Criminology at Deakin University, Australia, with interests in policing, security and surveillance.